Microsoft Office Professional Plus 2019 gives you the essentials to get it all done with the classic versions of the Office applications — Outlook, Word, Excel, PowerPoint, OneNote (link) , Access, Skype for Business, and Publisher. Computer and processor	1.6 gigahertz (GHz) or faster, 2-core. Graphics	Graphics hardware acceleration requires DirectX 9 or later, with WDDM 2.0 or higher for Windows 10 (or WDDM 1.3 or higher for Windows 10 Fall Creators Update). Office Professional Plus 2019 will be released with Click-to-Run installation technology only. 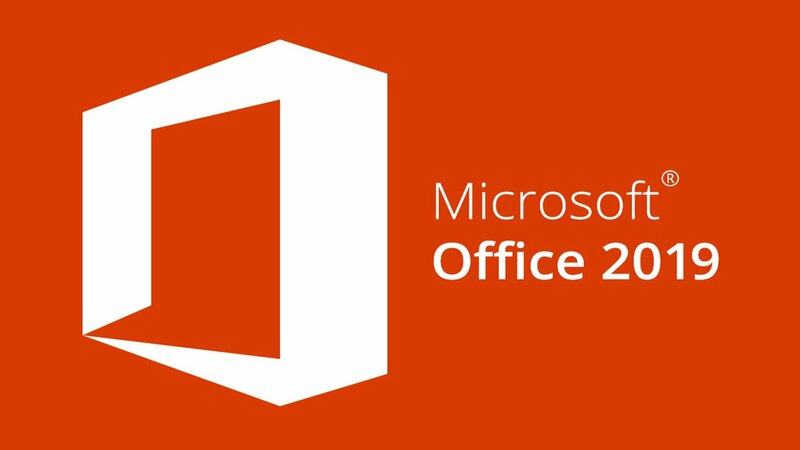 We are not providing MSI as a deployment methodology for Office Professional Plus 2019. For more information about deploying Click-to-Run products with the Office Deployment Tool, click here. Select appropriate command run in administrator’s cmd. Once the installation is complete, you are returned to a command prompt and you can go open Office 2019 programs you’ve installed.